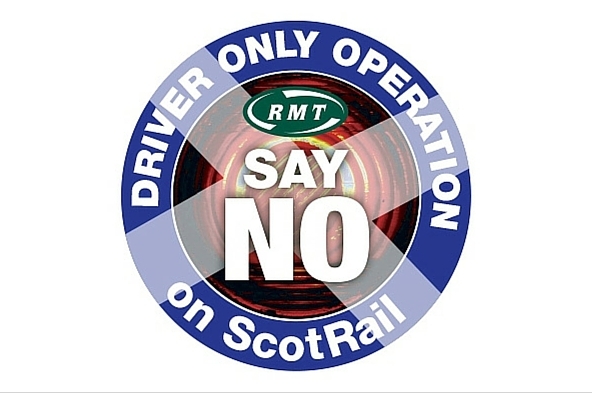 RMT members working for Scotrail have voted 10:1 to accept a deal that guarantees the retention of safety-critica‎l guard on all current services. RMT general secretary Mick Cash said: “Our members have backed a deal in a referendum ballot that is a major victory in the fight to stop the compromising of rail safety through the extension of Driver Only Operation. “The deal guarantees a guard on every new electrified train and that the conductor will retain their full competency including rules, track safety and evacuation. In addition Scotrail confirm that trains operating these services will not run without a competent conductor on board‎.